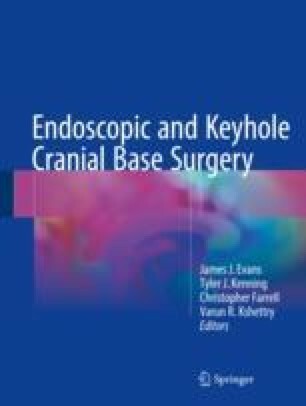 Endoscopic endonasal skull base surgery has seen a significant amount of development in recent years, pushing techniques to fit a broadened anatomic understanding in the setting of advanced instrumentation. With these developments, skull base reconstruction has required continued innovation. Initially, skull base reconstruction employed a multitude of cellular and acellular grafts and has now expanded to include pedicled flaps. In this chapter, we describe these different reconstruction techniques including their uses, benefits, and limitations.